Sts. Anthony and Theodosius were sainted founders of the Russian and Ukrainian monasticism. 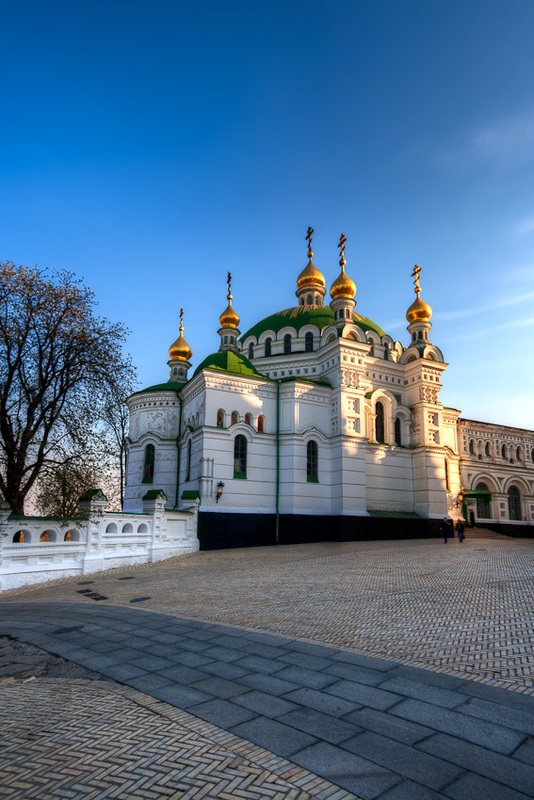 They established the Kiev Pechersk Monastery in the mid-11th century.